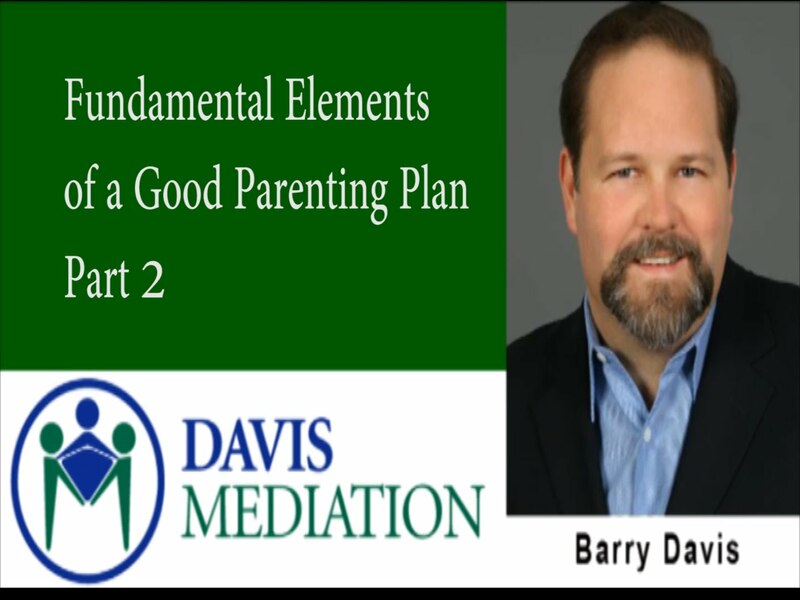 Hey everyone just a brief run through of what my custody arrangements are with Liam’s dad and how we co-parent. It’s not fun or easy but I think we make it work and Liam is a happy kid with a lot of people who love him! 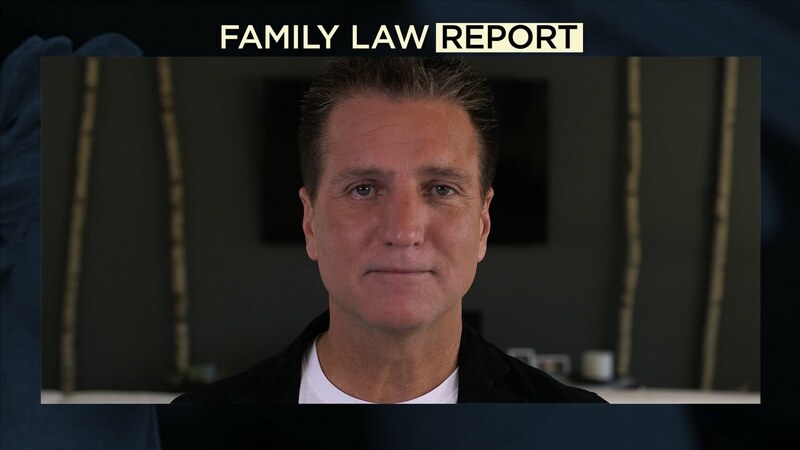 Let me know your experiences with blended families and custody and be sure to ask any questions below. 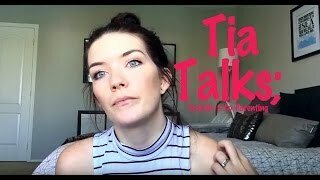 Also thumbs up this video if you like the idea of a “Tia Talks” series on my channel. Ok thanks for watching and I’ll see you very soon.